The past year has been a tough one for Publicis Groupe chief Maurice Lévy, a well-regarded executive known for his adept management of the industry's third-largest marketing communications company. More recently, the Paris-based company he built has struggled with major account losses, slowing organic growth and lingering doubts about his logic in pursuing a failed merger with rival Omnicom. 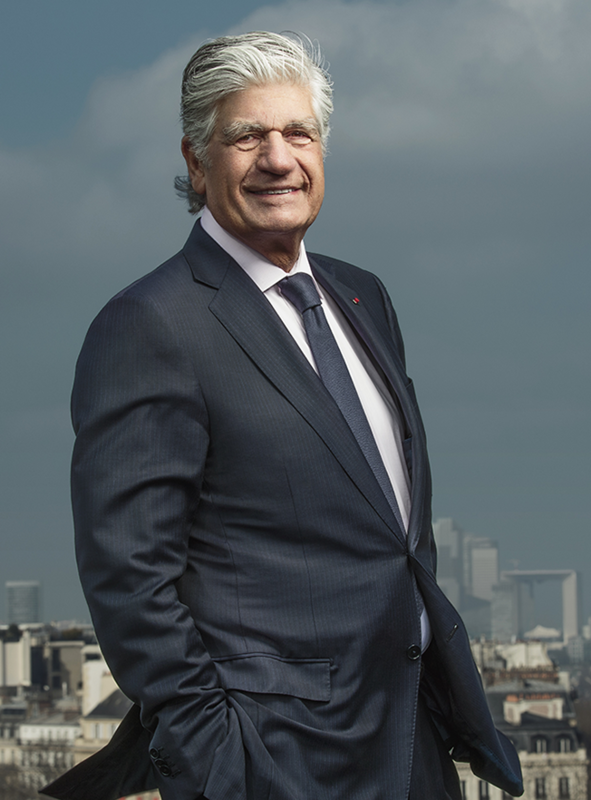 Lévy recently spoke with Adweek about why he believes his $3.7 billion acquisition of digital specialist Sapient in 2015 is a bolder move than the ill-fated Omnicom merger and what it means for Publicis in what he calls this "year of transition" at the company. Here, Lévy reflects on what Publicis must do to achieve that change. Adweek: You're speaking at the 4A's Transformation conference this week. How good a job is the industry doing in embracing change? Maurice Lévy: We have to look at how the world is changing. We are still well behind all the new things that can have a huge impact on our business. Every day things are changed by new technology, new approaches, new business models. Look at Accenture, Deloitte or IBM and their acquisitions in the digital agency space. It is clear these very respectable companies will also play a role in the transformation of our clients and business. This is why we have decided to transform our business, why we made the Sapient acquisition and why we changed the way we are currently operating. How big a challenge is making that transformation? Our industry is fighting on many fronts, as are our clients. One of the problems we face today is this mantra of more for less from clients. This is extremely difficult because our very existence is to serve our clients' interests. 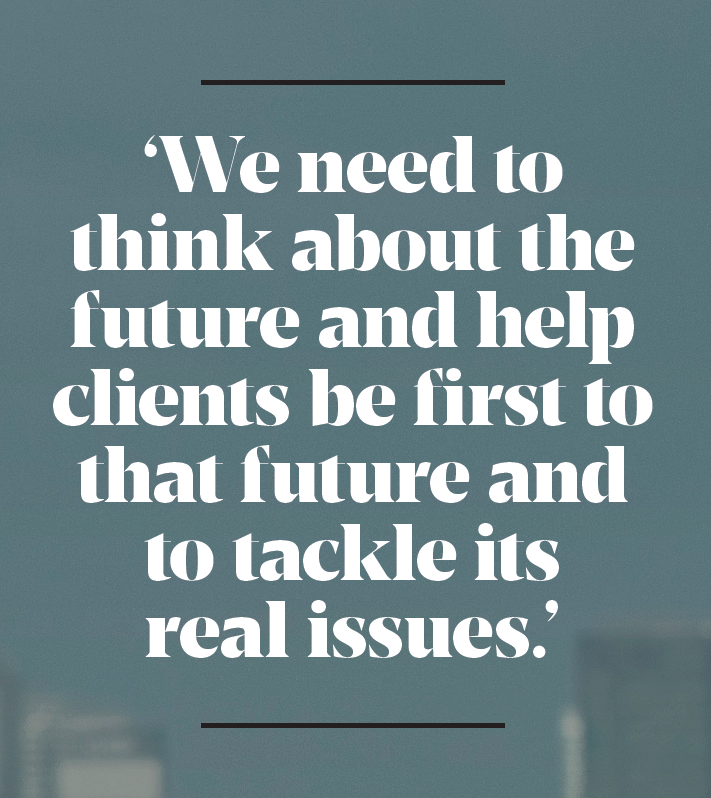 We need to think about the future and help clients be first to that future and to tackle its real issues. Thinking and investing in that future is hampered by the fact that not only do we have to defend business [in reviews], we also have to work with more-for-less conditions, which are not allowing the kind of investment we should be doing. You've never been afraid of taking risks. What did you learn from the failed Publicis Groupe-Omnicom merger? The dream was extremely interesting and could have transformed not only our business but the entire industry. The acquisition of Sapient is proof that not only do we have to take risks to transform our business, we have to take on daring projects. Sapient is even more ambitious than the Publicis-Omnicom merger. If you look at the comparison between the two, Publicis Omnicom was a merger of scale. The Sapient acquisition is something leading to a transformation—it's not about scale. It adds technology, consulting, digital capabilities in a world where advertisers need the combination of what we call the alchemy of technology and creativity. Do you think the era of large-scale consolidation in the marketing communications industry is over? When you look at the advertising landscape with the current players, I don't see how things can change dramatically. I see consolidation coming from relatively small operations. The biggest consolidation trend will be in the digital space. Will Publicis Groupe be making any more large acquisitions? Short term, we are focusing on niche. We've had to digest Sapient. Then we'll look within two or three years at what could be the best new steps, but currently we'll continue our transformation in streamlining our businesses, in delivering integrated solutions and the transformation of our client service business.